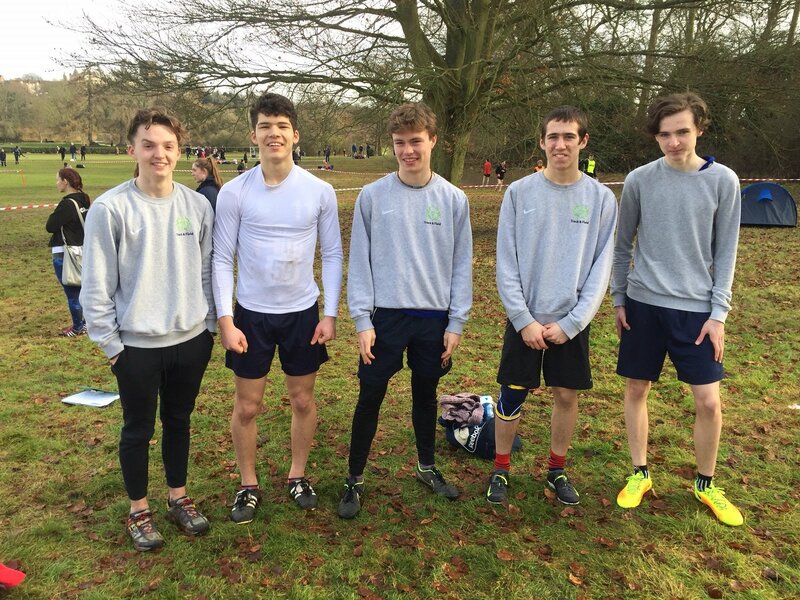 Last Saturday the St Chris Senior Cross Country team competed at the County championships for the first time. The event was held at Veralumium Park in St Albans and, despite the cold, we were lucky to have a clear and sunny morning. Head of PE Ian Hughes was accompanied by Joey Harrison, our Cross Country Captain and current Senior District Champion, Sid Davies, Tom McClymont and Jake Miles. 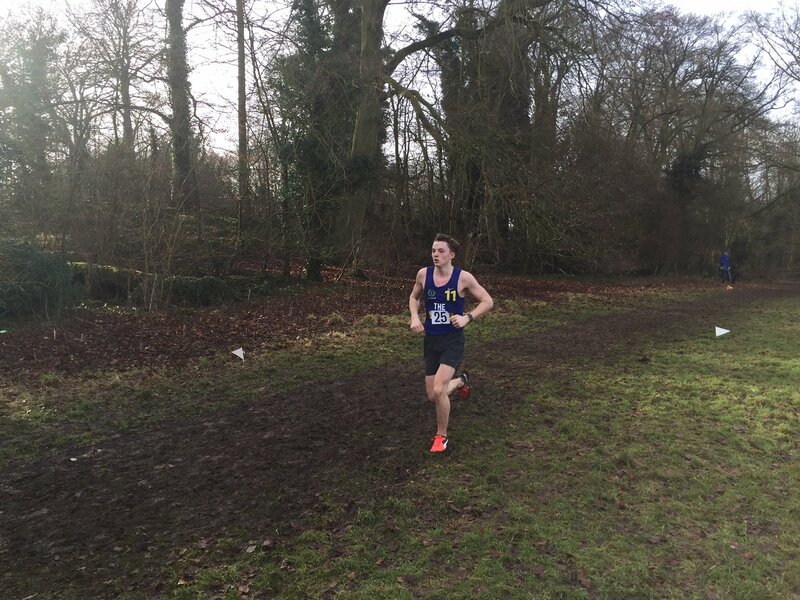 The team is the current District and Standalone 10k Team Champions but unfortunately the timing of the event on Saturday meant it wasn’t the fitting culmination to a season of unparalleled success that we perhaps had hoped for. The Standalone 10k was in early October and the District event was mid November and at this time the boys were training two or three times a week. They demonstrated incredible dedication during this time and even trained on the very first day of the new academic year; way back in early September! Their focus and commitment saw them dominate both aforementioned events; Joey completing the 10k in 38:35, whilst Jake managed just over 40 minutes, Sid and Tom just over 41 minutes. Since November, Sid, Jake and Tom have had mock examinations while Joey has retired from long distance running to focus on multi-events in athletics. All the boys had also had the long Christmas break to contend with, which meant that reversibility was a factor. The quality evident in the other competitors was extremely high. 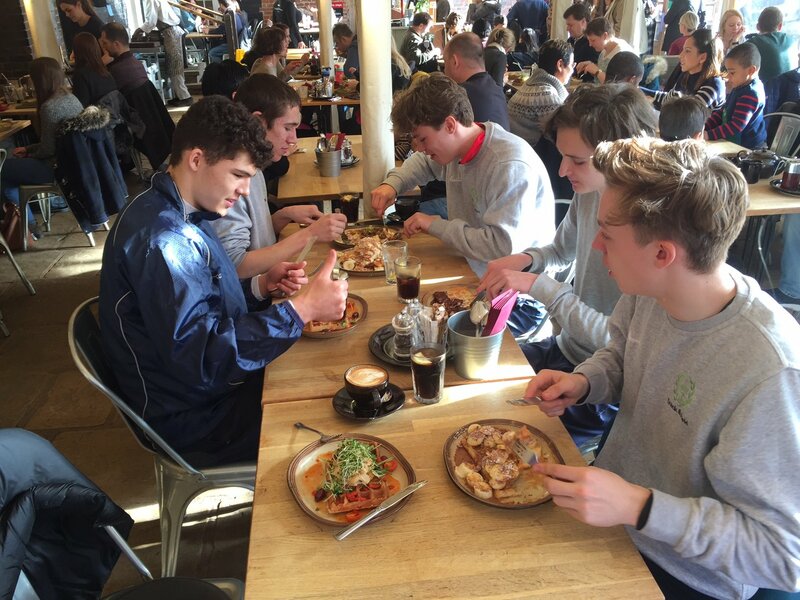 All the boys at this event were runners and were competing regularly at cross country events, which is in sharp contrast to our team which is made up of an athlete, a basket ball player and two rugby players! Despite that Jake finished 26 out of 80 runners, Tom and Sid were 40 and 42 respectively. Ian Hughes Head of PE, said: “I would just like to take this opportunity to thank, first and foremost, the boys who have given so much time and effort this year. Most importantly, and irrespective of the results, they have been incredible ambassadors for the School.